Rental Cost: $2,800/month (12 month minimum lease). $6k Security Deposit. 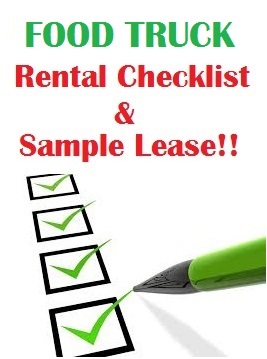 Renter is responsible for maintenance, auto insurance, registration, and health permit.